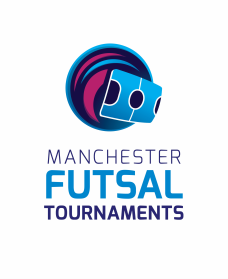 In order to secure your place at The Manchester International Futsal Tournament please download the forms below and return them to tournaments@manchesterfutsal.com at the earliest opportunity. Once received you will be assigned an Event Manager to manage your requirements and organise the payment plan for your package. Following this a 25% deposit for your travelling party will be required in order to secure your place in the tournament.